...from company (Scheeder & Partner, who just liked to say: "Thank you!" 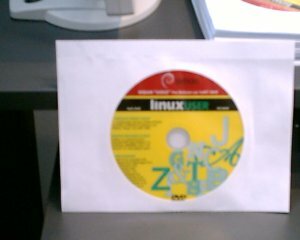 They are very happy Debian users. For 10 years now. Wow. 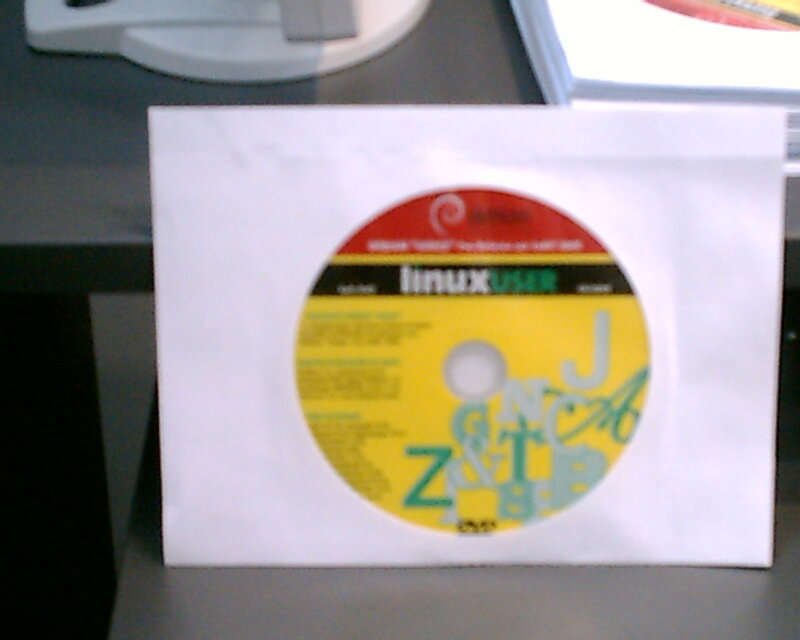 People asking me to sign their Debian DVDs? Am I becoming important??? Oh, dear me... if only my momy could see me now! 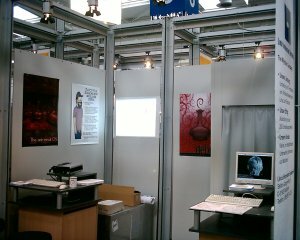 Our booth is ready, the net connection is set up and running, I got a couple of hours sleep and the first invitations. Debian is ready for CeBIT. If I take more pictures, I will upload them to my gallery as usual. BTW: I hate it, to live in a banana republic. 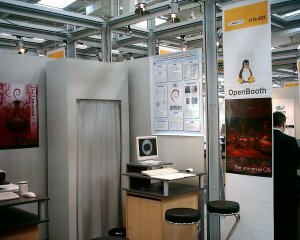 Beside a small misunderstanding with Byteaction and Fujitsu-Siemens, who offered us some hardware, it everything went very smooth. I'll take some pictures tomorrow and keep you up to date. At least I will have nearly two full days to recover, when I get home on Monday, before I need to depart again to Hanover for CeBIT. Thanks again for the invitation to Beijing, it was really nice to meet all you guys there.